If you are looking for independence and prefer to spend your holiday travelling around Corsica rather than staying in one location, we can suggest various routes to follow and the best hotels for you to stay in. Touring holidays offer the freedom of travelling at your own pace, allowing you to explore as much or as little of the island as you like. Our sample itineraries visit some of the most beautiful and most contrasting areas of Corsica: from white sandy beaches to Genoese architecture, from stylish sea-facing restaurants to precipitous mountain retreats, and from sky-scraping forests to secluded bays – hidden from all but the most prying of eyes. And for a different experience, why not indulge in a Corsica Sardinia twin-centre holiday? These itineraries provide just a taster of the many options available; our expert team are happy to put together a tailormade holiday designed to suit your requirements. Have a browse of the below, or take a look at our new mountains vs beaches touring holiday on the Corsica blog. "A wonderful holiday on a wonderful island. The hotel locations allowed escape from the crowds. The tour provided a diversified view of the north-east of Corsica with both coastal and inland mountain opportunities to really discover how enjoyable, and in some cases, how unspoilt the island still is." La Balagne is a great place to start touring around the island and offers an appealing contrast between sea and mountains. Towering above the coast with sweeping views across the maquis-covered hillside all the way down to the sea, the perched villages offer a way of life that is essentially Corsican, whilst the arresting beaches dotted along the coast provide the perfect backdrop for a relaxing break. The interior is a land of grandiose landscapes sprinkled with villages, offering an infinte variety of scenery at every turn. From the gorges of the Restonica valley to the high peaks of Monte Cinto, here nature and beauty reign supreme. There are plenty of activities to try including walking, canyoning or rafting. 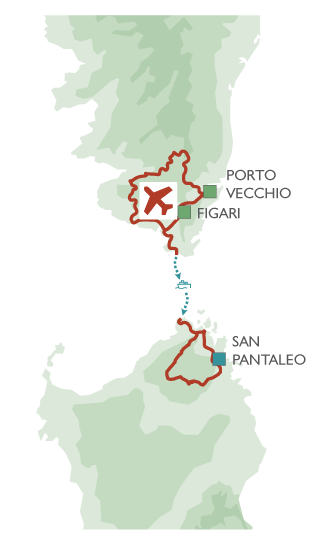 Tour the villages of the Nebbio taking in the relaxed pace of life, stop for lunch on the chic harbourside of St Florent, visit the vineyards and wine cellars of Patrimonio or drive around the Cap Corse peninsula, a thrilling journey along exceptionally beautiful and unspoilt stretches of coast. Includes: Return flights London to Calvi, 7 day car hire and accommodation as stated. Price valid on selected dates in the low season. Prices are based on 2 adults sharing a standard room and subject to availability. Start your trip in Calvi, a beautiful spectacle of fringed crescent beach, snow-capped mountains, and a magnificent citadel perched proudly over the town. Whether you fancy a stroll in the cobbled streets of the old town, an afternoon siesta on the beach or a romantic dinner along the Quai Landry, Calvi has much to offer. Drive along the north-west coast and take in the sheer diversity of landscapes from spectacular rugged cliffs to high mountain peaks, forested valleys and picturesque villages. During your stay in Ajaccio, take in the hustle and bustle of the capital and enjoy the café culture, wander through the market, visit Napoléon Bonaparte’s house or take a boat trip to the Iles Sanguinaires. Discover a region that has it all: alluring beaches with pure white sand and clear turquoise waters, towering mountains with idyllic rock pools and hidden waterfalls, dramatic countryside with traditional farm restaurants, and historic towns with majestic citadels and lively squares. Take things at a slower pace in St Florent, a charming village tucked away between the wild and rugged Cap Corse and the dramatic Désert des Agriates. 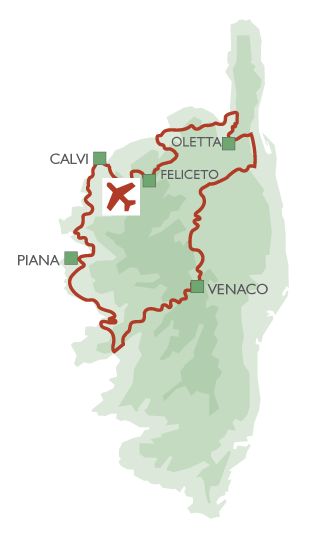 For a day out, take a boat trip to the magnificent beaches of Saleccia and Loto or visit the rolling vineyards in the Nebbio’s hinterland. Includes: Return flights London to Calvi, 14 day car hire and accommodation as stated. Prive valid on selected dates in the low season. 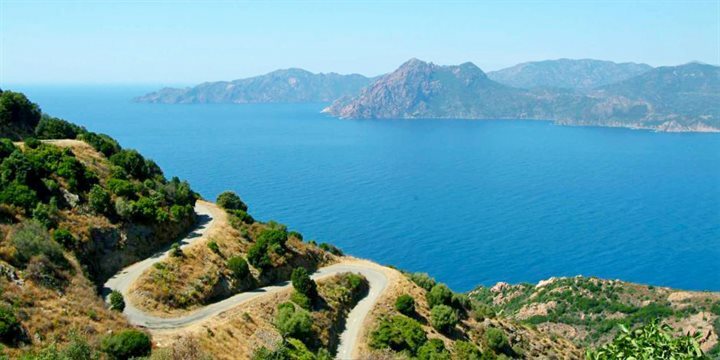 A twin centre holiday combining the south of Corsica with northern Sardinia is simple as the two islands are separated by just 11km and a regular ferry service transports cars and people between the two in less than an hour. From the glamour of the Costa Smeralda to the beauty of the mountainous interior, it is a popular destination for both those who love water sports and beach life as well of those who are looking to explore the mountainous interior. Sardinia, like Corsica, is not only known for its unspoilt natural beauty and geographical position but also for its history, with Neolithic sites as well as the traces of the many invaders that have marked the island's history. 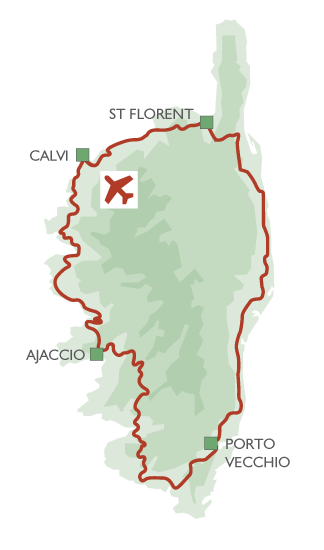 Fly to Corsica and catch the ferry in Bonifacio to Santa Teresa (50 minute crossing). Spend a few days in North East Sardinia and you will be rewarded with a variety of landscapes from stunning picture-postcard beaches to dramatic mountains, as well as historical sites, glamorous seaside resorts and local villages. Top things not to miss in the area include beach-hopping on the Costa Smeralda, tasting authentic food in one of the agriturismi (farm-restaurants), attending one of the local festivals, exploring the wild Galluran mountains or go sailing around the spectacular islands of la Maddalena – the choice is yours! Hop across to Corsica and discover the alluring beaches of the Extrême Sud, the towering mountains of Bavella, the historic towns of Bonifacio and Sartène, the fishing villages of Campomoro and Porto Pollo or the small coves of the Valinco Gulf… For the more active, there are a number of marked trails along the coast or in the mountains as well as plenty of water sports and outdoor pursuit opportunities. The South of Corsica offers a range of both unspoilt and astonishing scenery, a combination that will leave you with the most lasting impression. 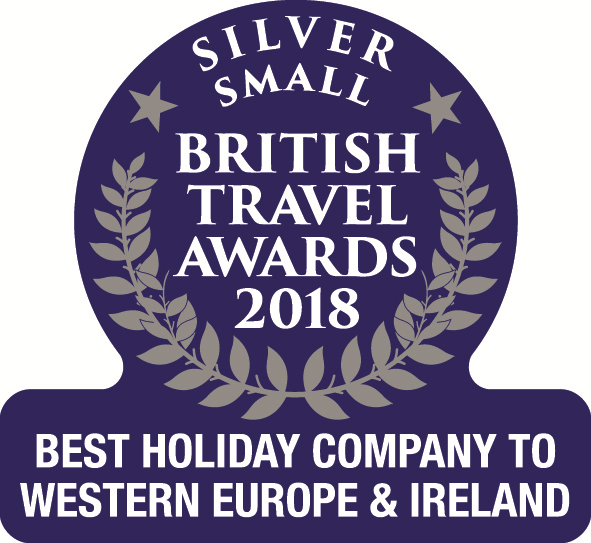 Includes: Return charter flights London to Figari, 7 day car hire, return ferry crossing between Corsica and Sardinia, and accommodation as stated.